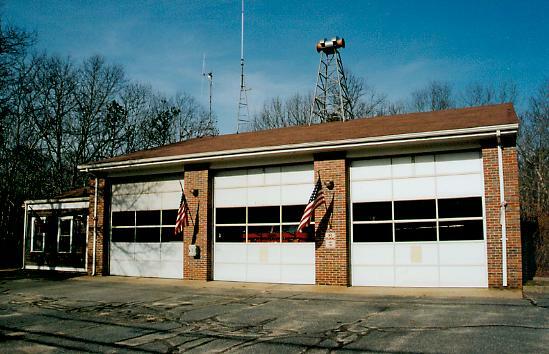 Our station 3 firehouse is located in Forestdale. Images below show the apparatus serving this location. Click the map at the bottom of the page for directions. Feel free to visit our station for updated safety handouts, car seat checks or other fire information.